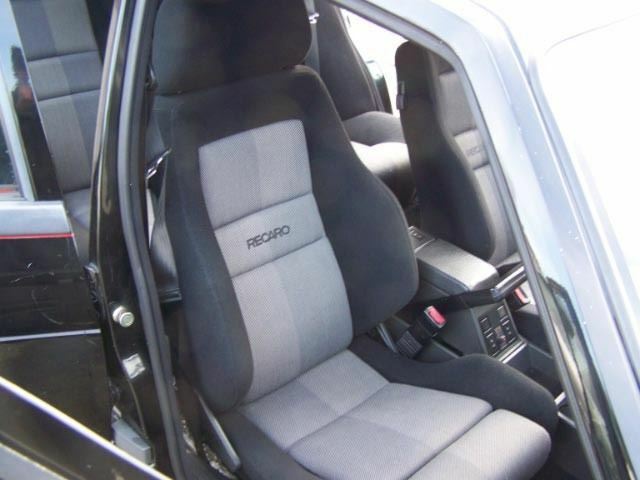 This protective seat cover has been specifically designed for the RECARO N-Joy seats found in the Alfa Romeo 75 Milano. 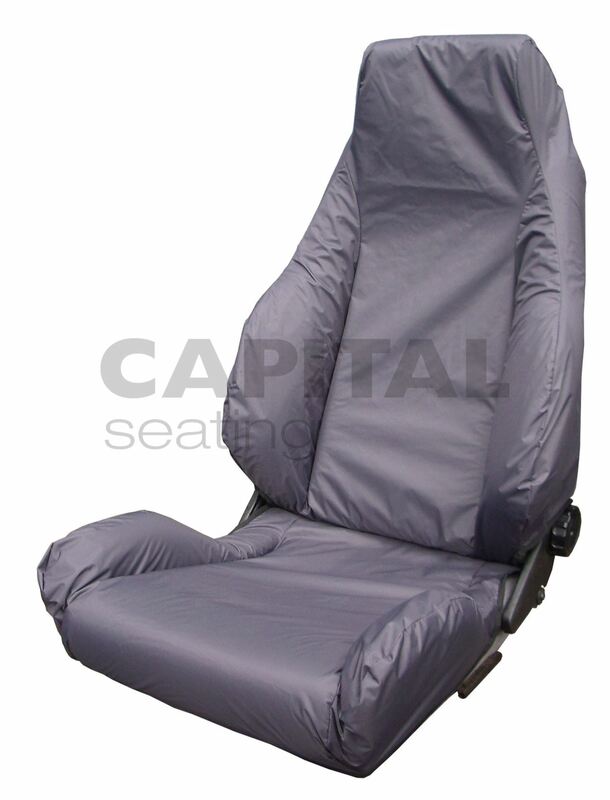 It has been carefully tailored to the contours of the seat to maintain the levels of comfort. It is easily fitted and removed. 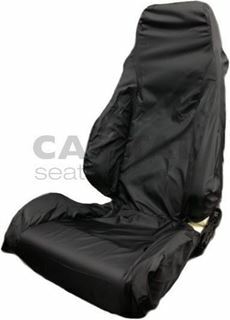 The cover is available in a black or grey waterproof nylon material which is both durable and practical. It prevents water, grease, dirt and hairs getting to the delicate fabrics.